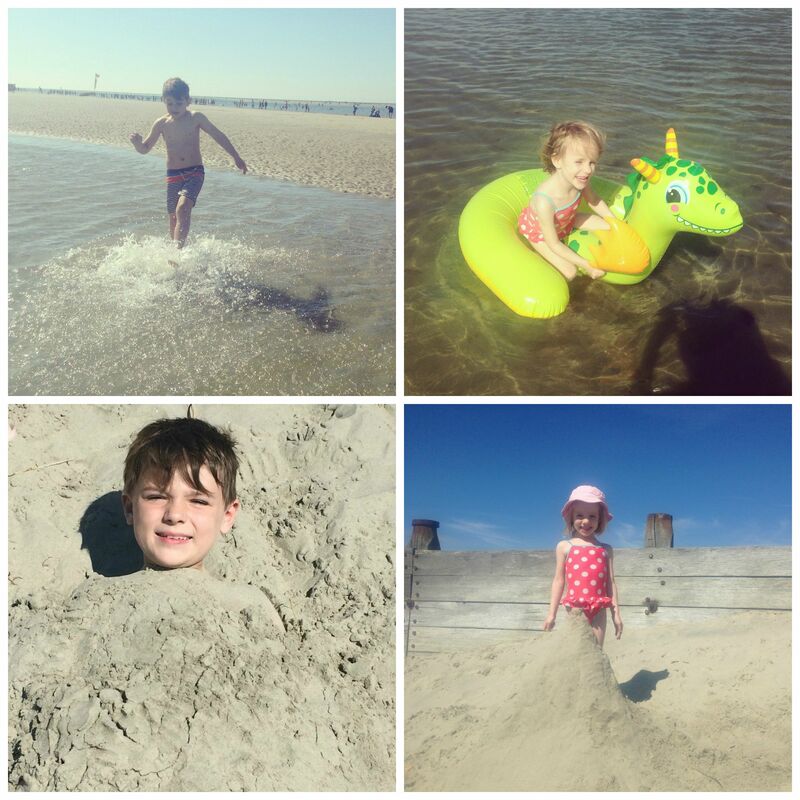 Our two-week summer holiday in Sweden has all but faded to a distant memory but luckily we managed to fit in a bit of beach time before school started last week. 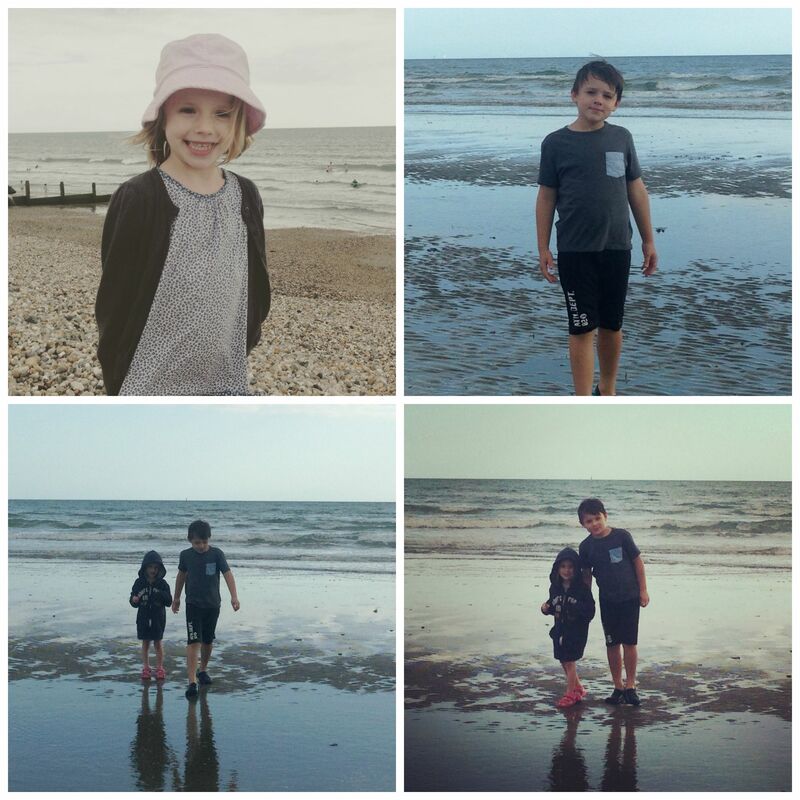 We spent two consecutive Saturdays at the Witterings (both east and west) and rounded off August with a three-night break at a house on the beach, near Rye in Sussex. Now we’re hurtling headfirst into autumn, my favourite season of them all. 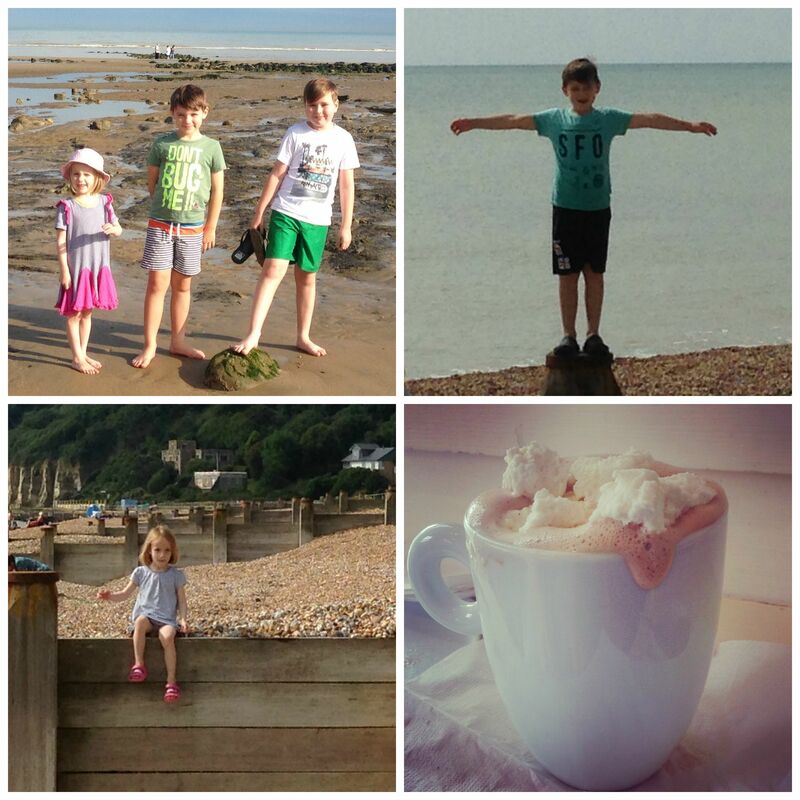 Bring on the falling leaves, cosy scarves and bobble hats, mugs of steaming cocoa, and crackling log fires!